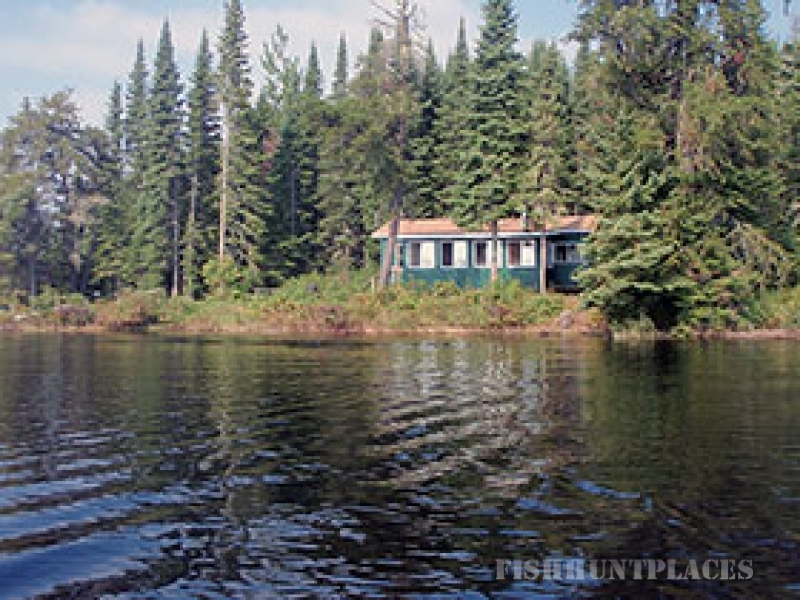 Wenasaga Outposts offers remote fly-in fishing trips on two lakes in Ontario, Canada. Our fly-in fishing outposts on Jubilee Lake and Slate Lake provide the opportunity to experience what real Canadian fly-in fishing trips are all about. Surrounded by the great outdoors, discover what it's like to fish on lakes that have dark waters with depths in excess of 90 feet. Water this deep shelters an abundant number of walleye and northern pike, which allows anglers the opportunity to fish on our lakes in Ontario all summer long. 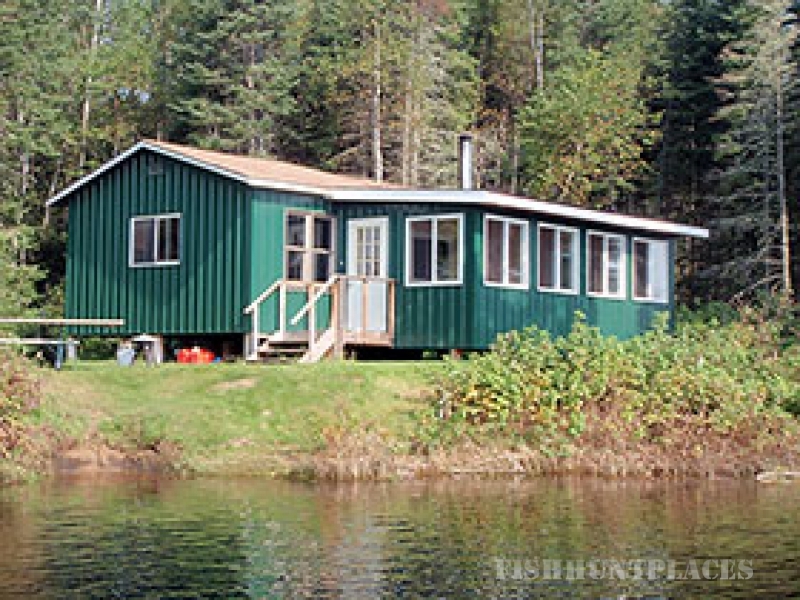 Relax in our well-outfitted, lakefront outpost cabins in secluded Ontario, Canada. Both outpost cabins have plenty of space and sleep up to eight people comfortably. For those who prefer to cook outdoors, we provide an outdoor fish cooker and grill as well as a picnic table. To help keep those evening fish fries hassle-free, both cabins have separate fish cleaning buildings that are entirely screened in. Whether you're out for a full day of northern pike and walleye fishing or just headed out for a shore lunch, you'll be prepared. Our Ontario fly-in fishing trips include fully equipped boats and ample fuel for your stay. Discover more information about each fishing outpost, the lakes, and the walleye and northern pike fishing on the affordable fly-in fishing vacations at Slate Lake outpost and Jubilee Lake outpost.